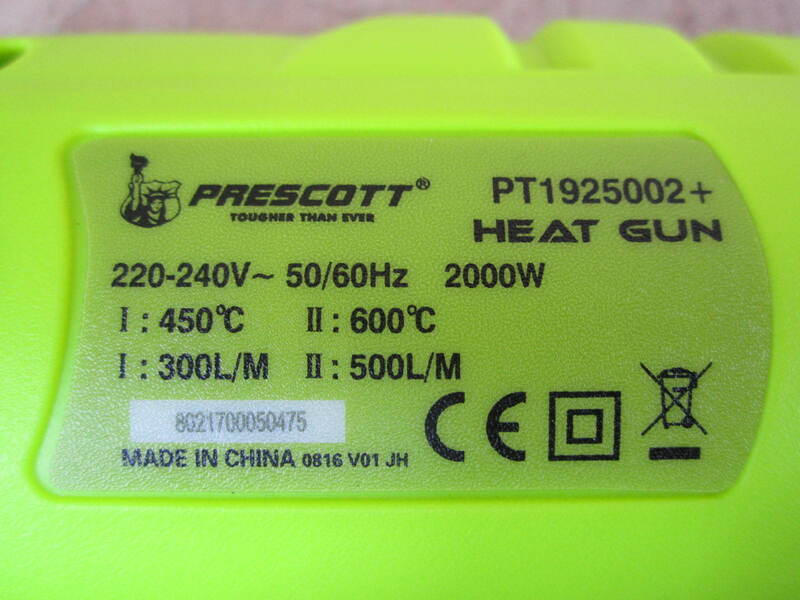 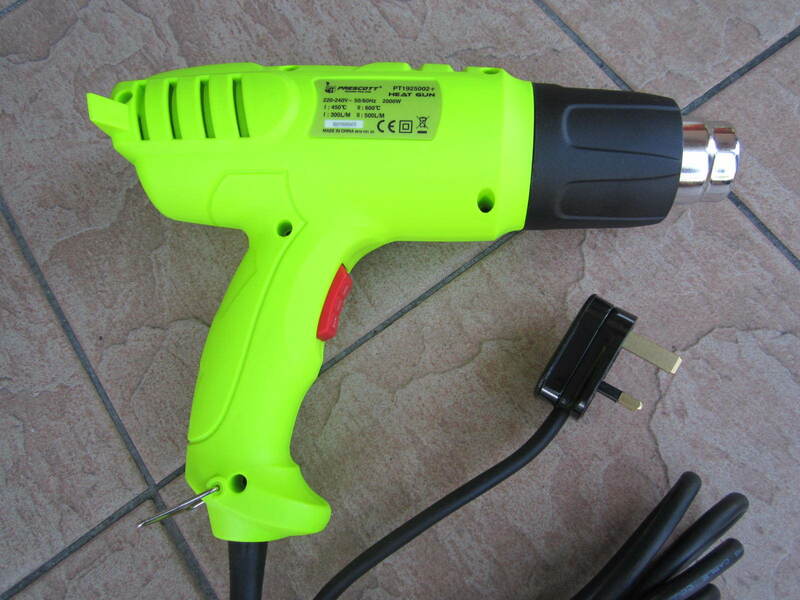 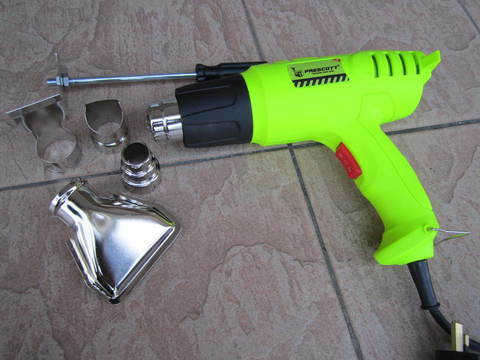 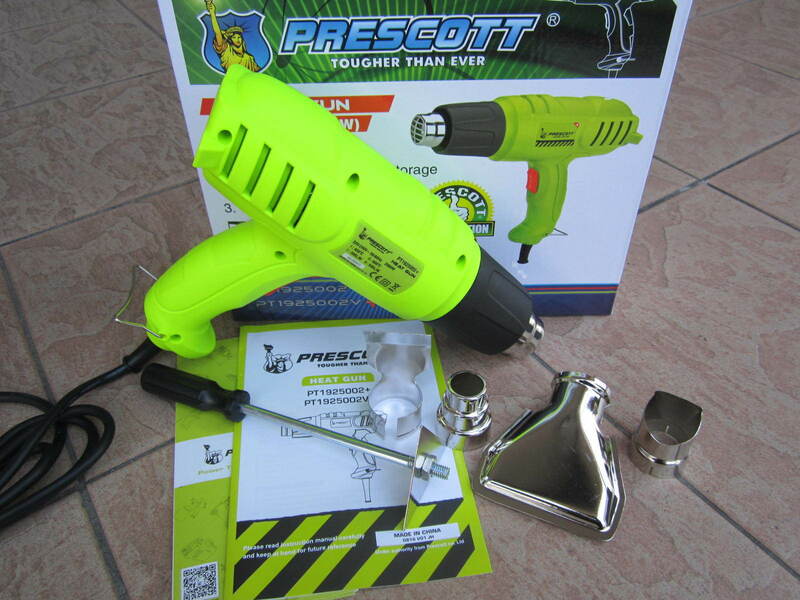 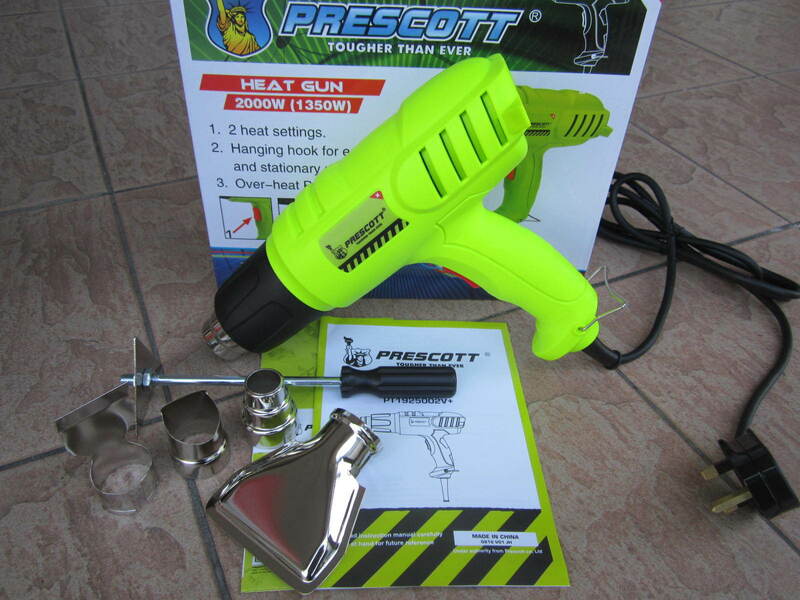 Prescott 2000W Hot Air Gun..
With an incredible temperature range of 600°C the Prescott Heat Gun is suited to jobs aplenty. 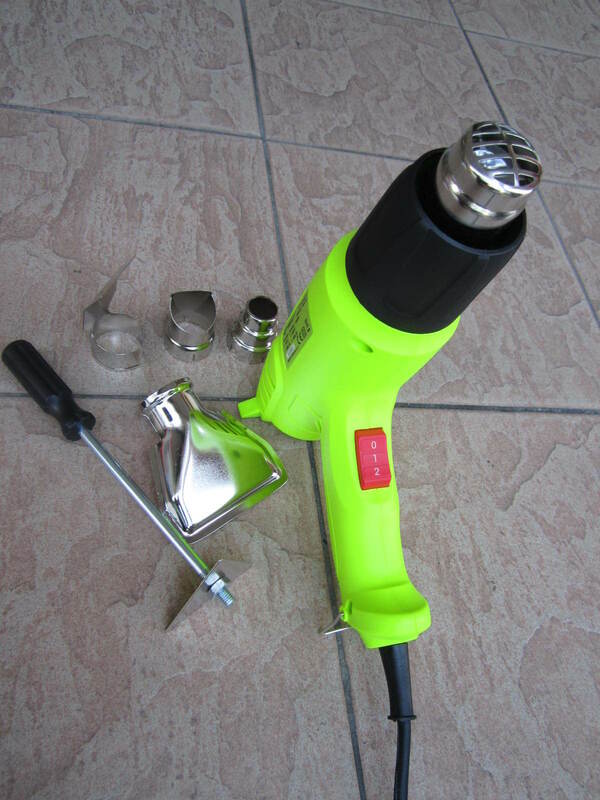 It is ideal for stripping / drying paint and varnish, as well as removing adhesive labels, heating liquids and drying out damp wood to name a few. 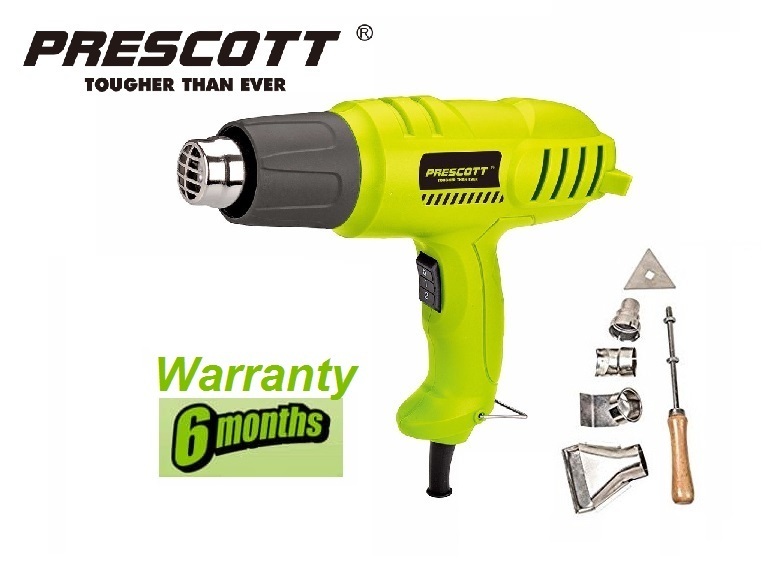 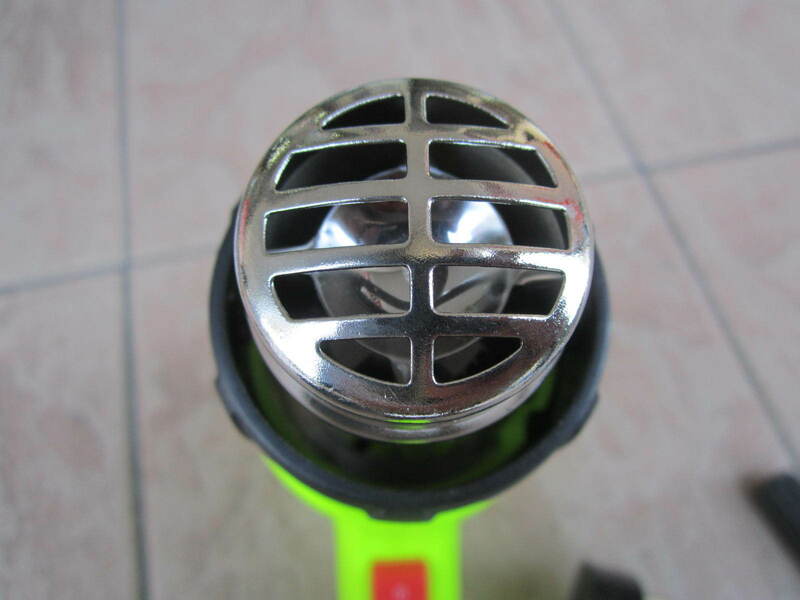 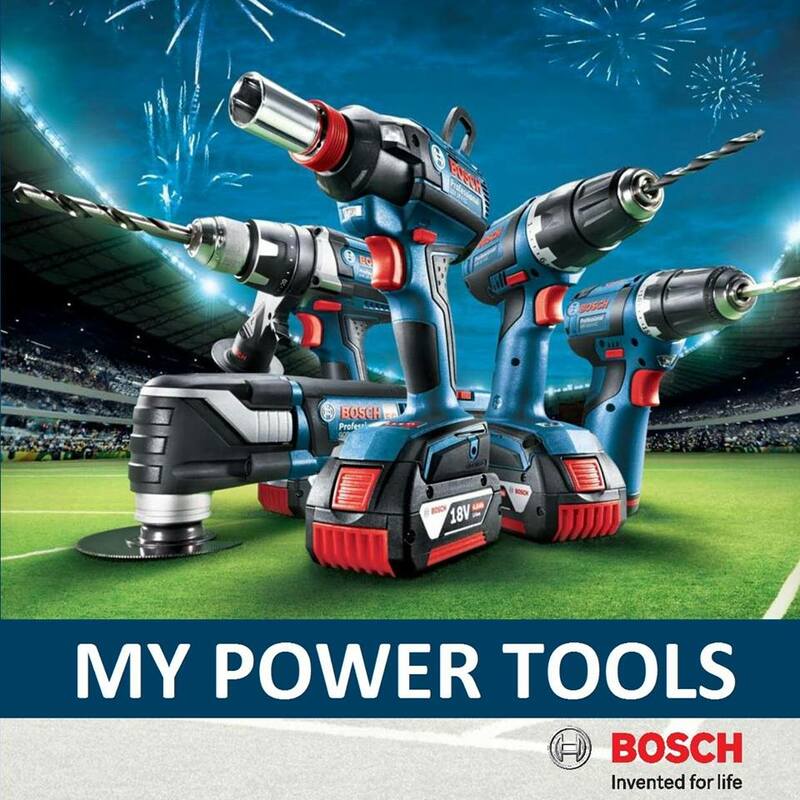 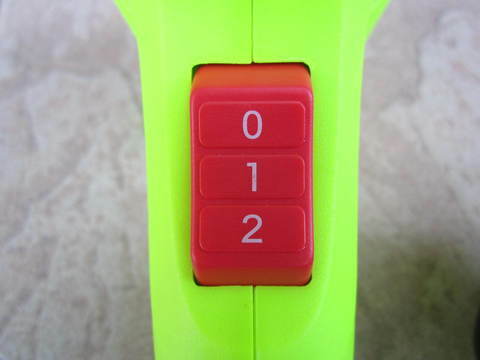 Supplied with four nozzles and a scraper this multipurpose tool will not be found wanting and the variable airflow speed (300 - 500L/min) enhances the versatility even further. 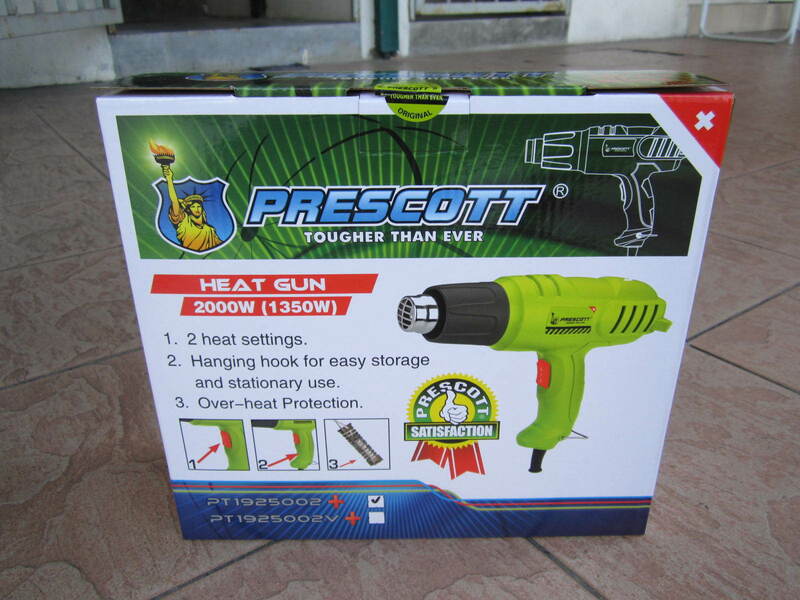 PRICE RM90.00..(Prescott tougher than ever)..